Meet us at IFSEC, Europe’s largest security exhibition of the year! As a hardware and software developer of monitoring technologies, we will be carrying out live demos of TICK – a new long life GPS tracker with multiple usages and HelpCare – a system for calling for help and increasing of the security of people. You will find us at stand H325. 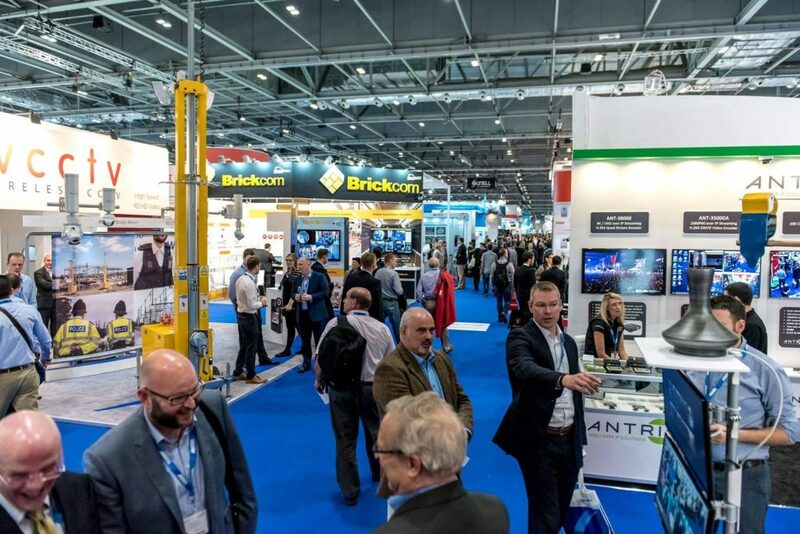 IFSEC International welcomes over 27,000 global security professionals to ExCeL London to explore the latest innovations and hear from the best in the industry. Visit the event’s website to book your tickets and find out more about TICK and HelpCare, their functions and applications.